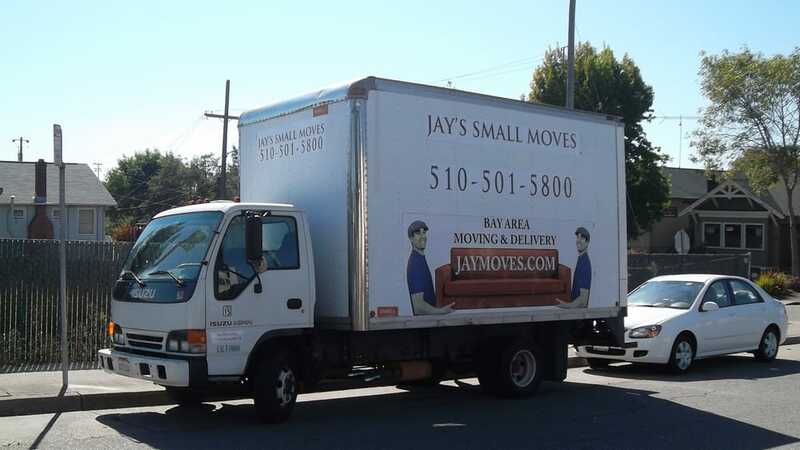 The average person will move more than 11 times in their life. No matter how many times you’ve done it, moving is always a little scary. You’ve built a life in your home and gotten comfortable with it. Now, you have to pack up everything own in the world into boxes and ship it somewhere else. But with a little planning and a few tips, you can help make your move much less stressful and nervewracking. If you’re facing a big move in your future, keep reading to learn how to pack for moving in a way that will make your life much easier. Many homeowners make the mistake of waiting until the last minute to start packing. Then when they do finally start, they pack things randomly and sporadically. This might make it easier to pack as much as possible into the boxes you have. But it will also make unpacking a pain. Items that all belong in one room may be spread out and mixed into boxes containing items that will go to other rooms. Things you’ll need immediately after your move might be hidden in the bottom of a box of keepsakes you won’t need to unpack for a while. Don’t make your move or subsequent unpacking any more difficult than it has to be. Instead, create a plan for your packing, including which rooms you can pack early and which need to wait. You can even set goals for yourself for when you’d like to get each bit of packing done. That way you’ll know if you start to fall behind when a deadline isn’t met. The best way to pack for moving is to get started right away! Even if your move is still weeks or even a month or more away, getting started as soon as possible will help make the whole thing go more smoothly. You may not be able to pack up your clothing, your toiletries, or your kitchen supplies when you will still be carrying on with life in your home for a while. But odds are that you have plenty of other belongings that you won’t need in the coming weeks. When you’re busy moving, you probably won’t have time to flip through those old family photo albums or start reading a novel from that stack you’ve been saving. Holiday decor for far off seasons won’t be of much use to you. If it’s the middle of summer, your winter coats and heavy sweaters can be packed away early as well. Packing items that you know you won’t need as soon as you find out you’re moving, and then storing them away in your attic, garage, or extra bedroom will ensure that when it comes down to the wire, you’re only packing the necessities you had to leave out. Take your move as an opportunity to get rid of items that you no longer want or need. As you start packing, pick out items that you know you won’t use in your new home. Rather than putting in the effort and money to move those items, get rid of them now. Donate them to your local charity. List them on Craigslist or Facebook to try to make some extra cash you could use on your move. Give them to friends. The more you purge, the less you’ll have to pack, move, and then unpack later. Buying boxes is a must for any organized move. You want sturdy, new boxes in a variety of sizes that stack well to make the most of your packing space. But that doesn’t mean that you can’t use items you already own to make your packing go more smoothly. When you’re packing away dishes or serving items, use your bath towels to pad them and keep them from breaking in transit. Throw blankets can be wrapped around headboards and other furniture to prevent scratches. Old newspaper or magazines can be just as effective as packing peanuts, and you likely already have plenty sitting around your home. Use shopping bags, storage tubs, or other totes to pack up the last minute items that you know you’ll need as soon as you move into your new home. These can ride right in your own vehicle rather than with the movers. That way you’ll have your toiletries, a few changes of clothes, snacks, and other important items as soon as you arrive at your new place. Keeping your boxes of belongings separated by the room they’ll go to in your new place will making unpacking easier. But you’ll also want to take this strategy one step further by sorting your boxes by necessity. Packing items you’ll need sooner and those you won’t need for a while in each room separately will make unpacking much easier. Rather than having ten boxes standing open because you needed to grab one thing from each box will leave your new home a mess. When you pack by necessity, you can push those boxes of things you won’t need for a while into the corner, out of your way, and focus on items you do need to get your new life started instead. Every box and bag your pack needs to be labeled. Even if you think its an unimportant box, you never know what you might wind up needing right after you get to your new place. Having a clear list or summary of what’s in each box will make your life much easier. Now that you know how to pack for moving in a way that will make the entire process go more smoothly, it’s time to get started. But once you’re packed, you’ll have to actually get your belongings to your new home. If you haven’t decided whether you’ll move them yourself or leave it to the pros, check out this guide next to help you make the right decision.